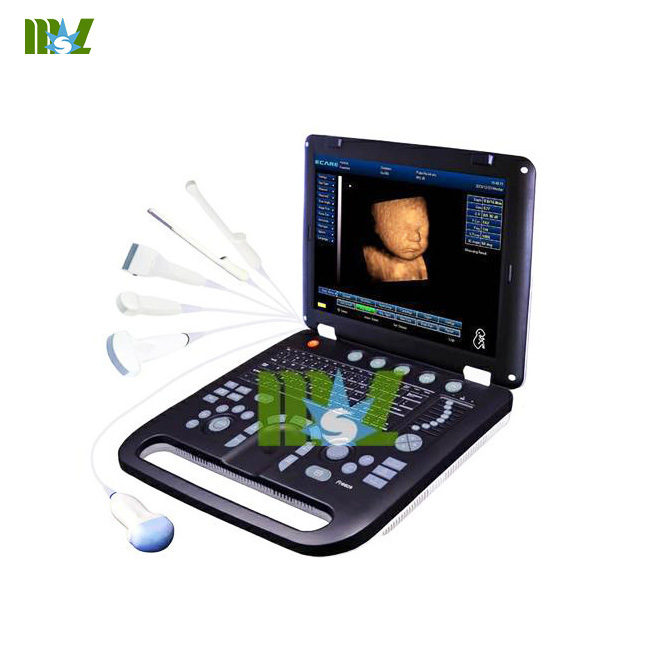 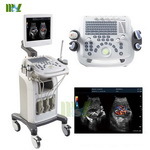 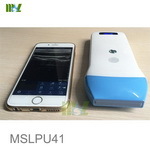 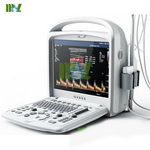 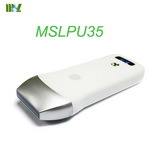 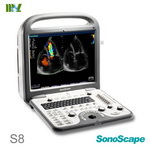 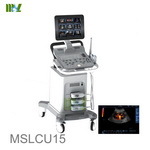 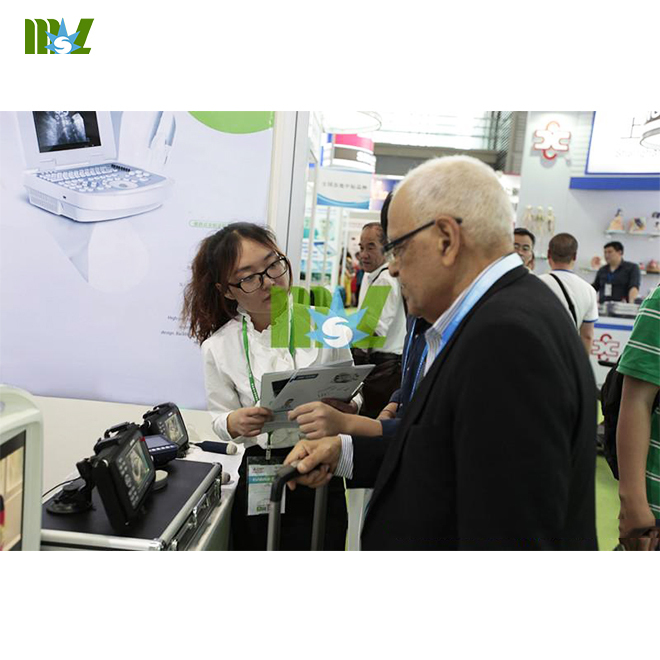 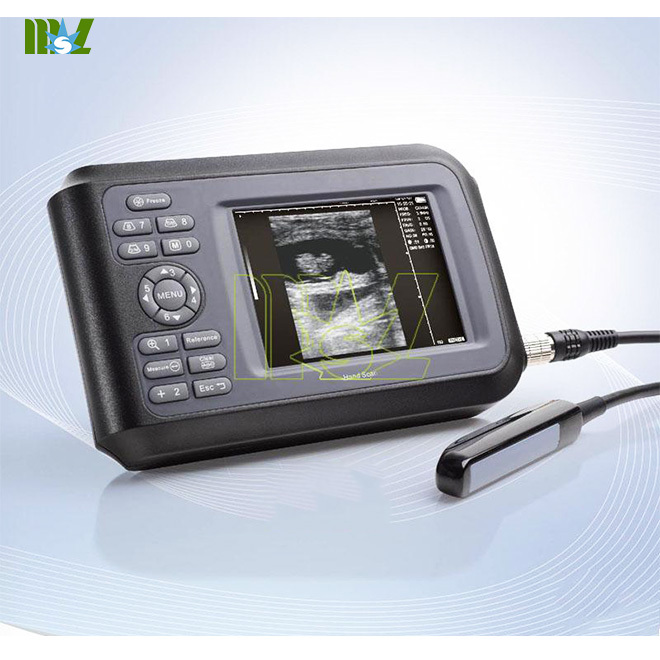 MSLVU15 Handheld ultrasound scanner is small in size,but big in functionality and features. 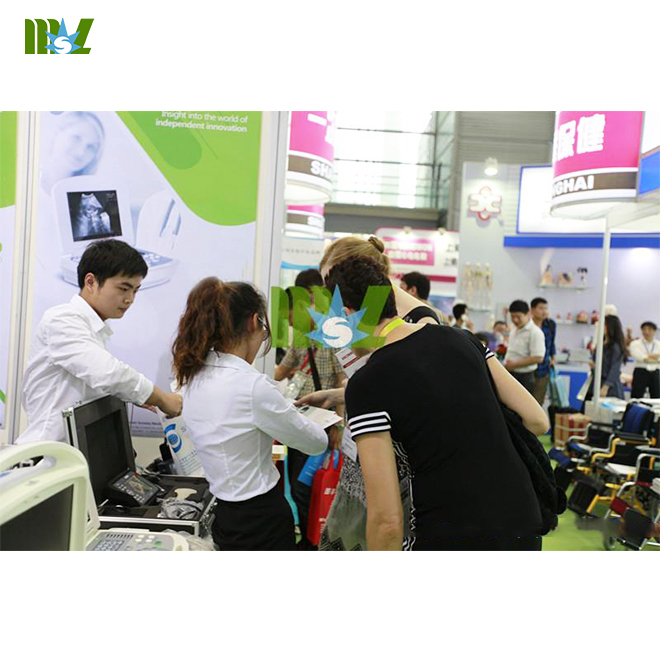 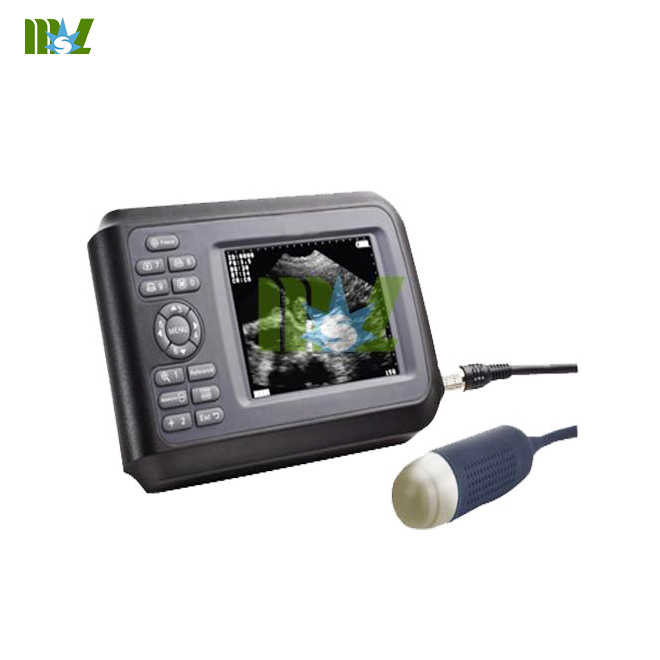 With dust-proof and water-proof,you could make earlier,faster and more accurate diagnosis at the point of animal pregnancy at anytime,anywhere,no matter at animal hospital,even in or outdoor. 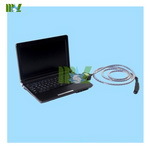 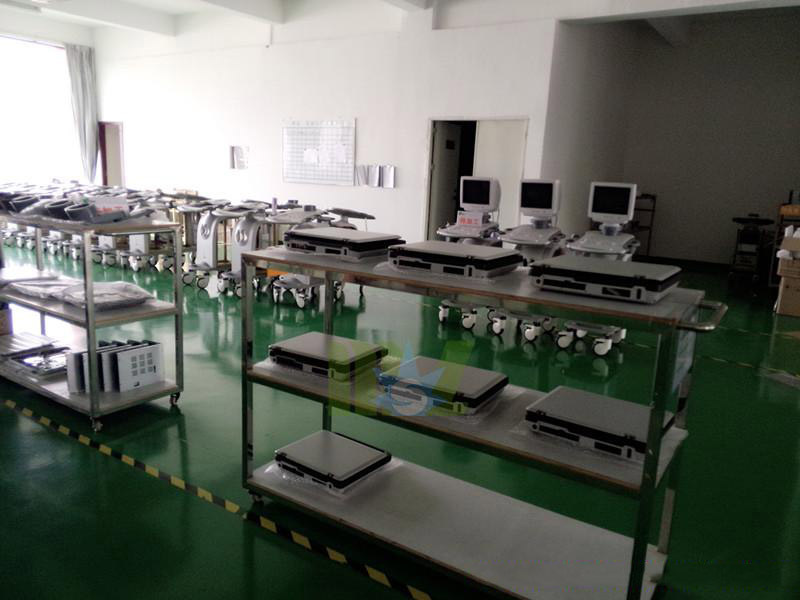 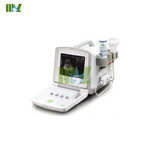 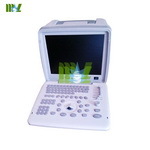 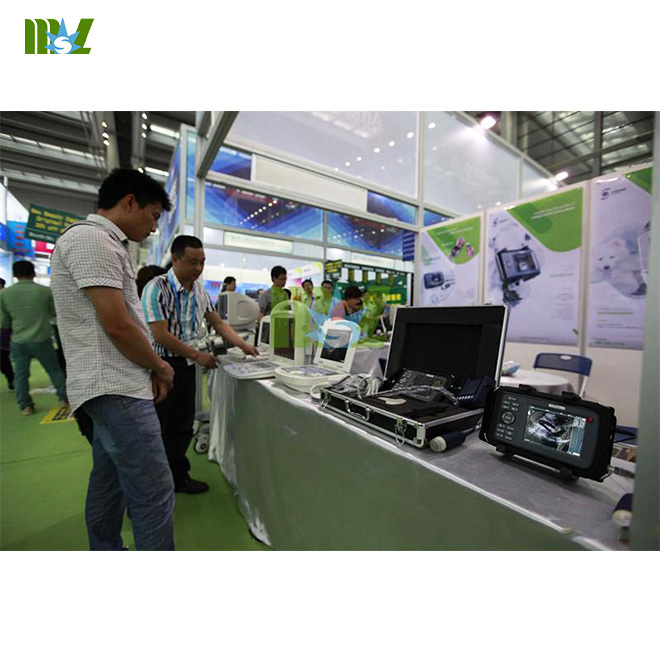 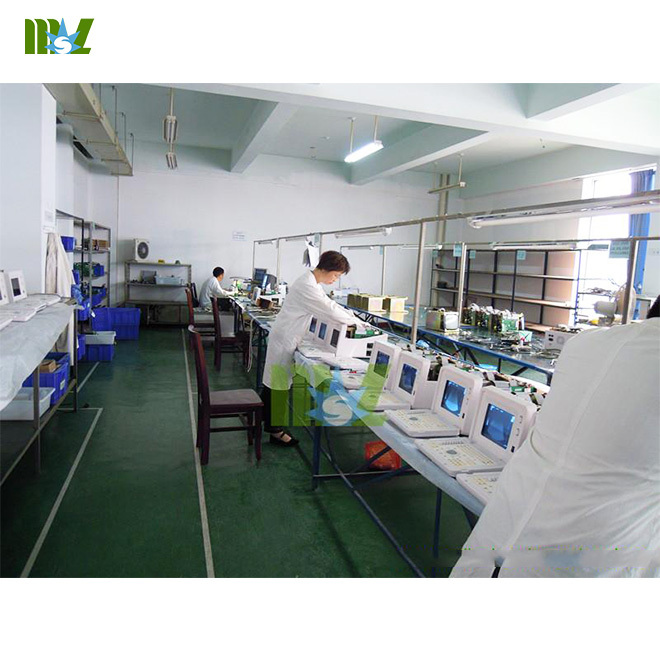 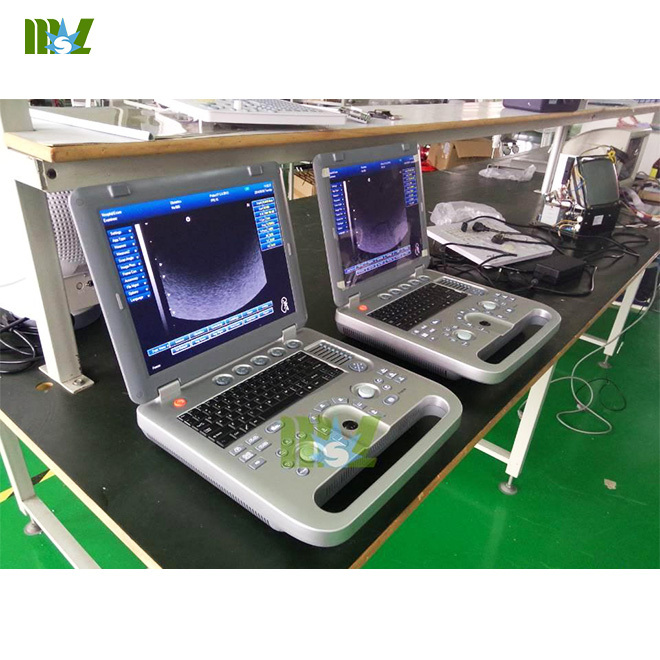 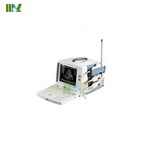 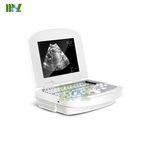 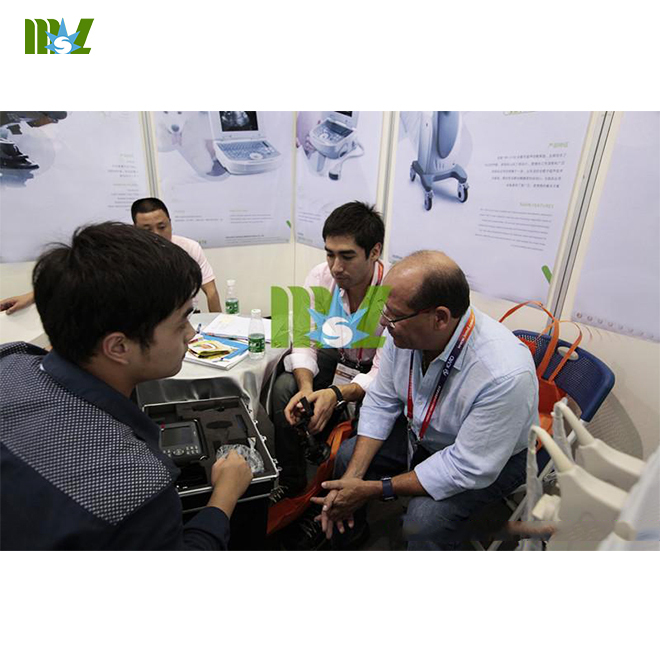 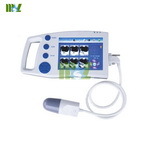 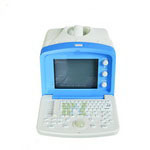 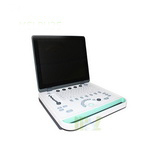 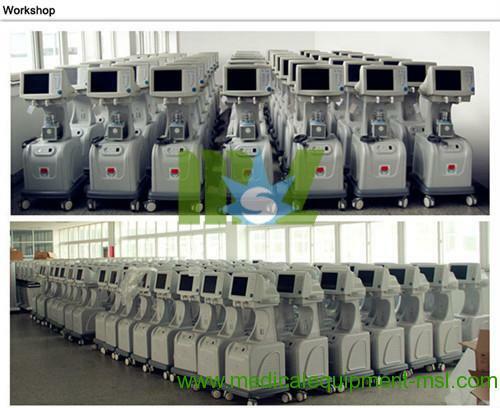 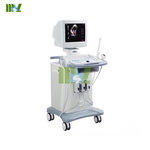 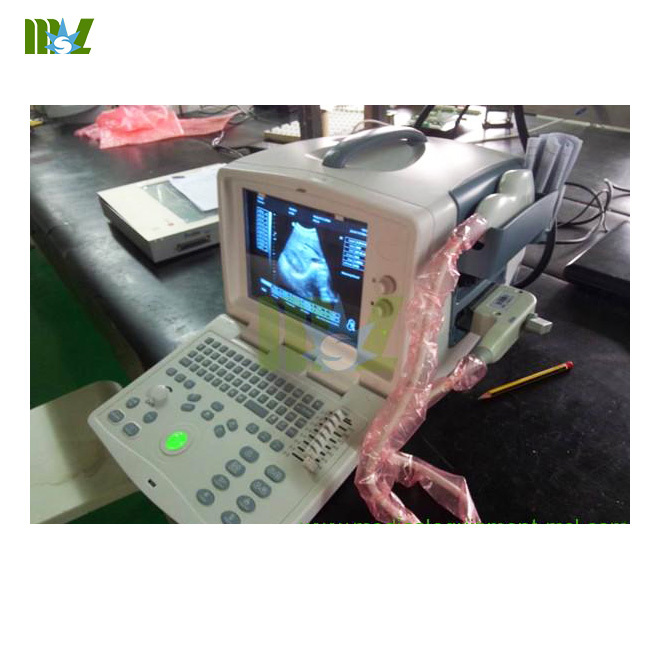 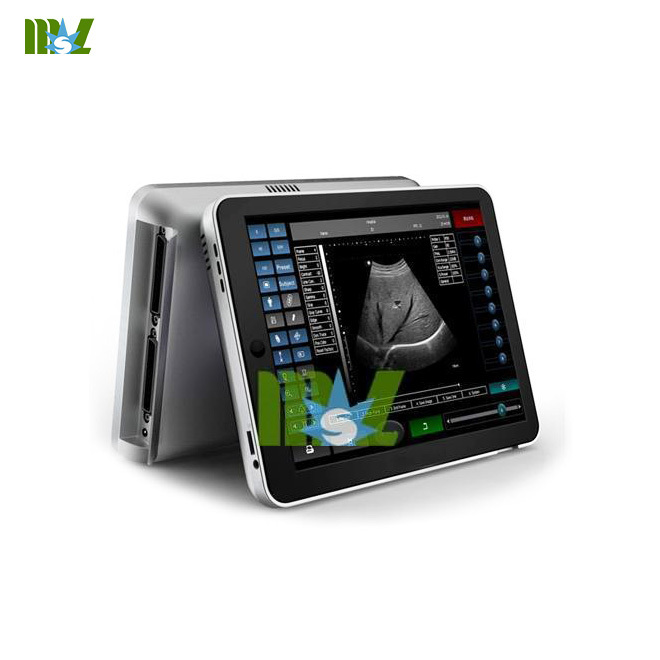 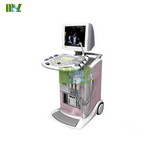 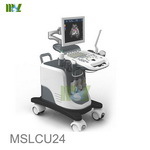 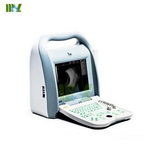 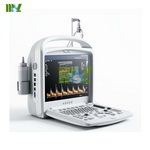 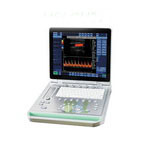 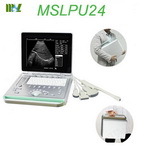 Handheld vet ultrasound scanner (MSLVU15) really have a very good price and higher cost performance.